In today's turbulent markets, how do financial institutions get a better understanding of their risk-return, strengthen their competitive advantage, reduce the overall cost of compliance, and enhance long-term customer value? 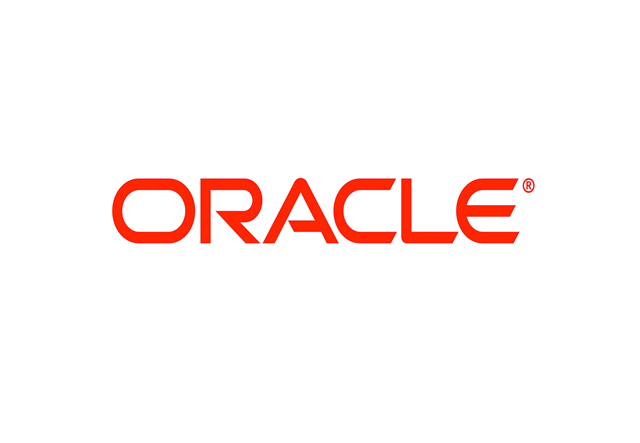 Join Oracle and our partners discuss the challenges of enhanced regulation, how to help organizations cultivate a risk management culture through transparency, lower costs of compliance and regulation, and make improvements in customer insight and behavior. Basel III is coming – and with it, a host of new demands for banks around capital and liquidity requirements. While implementation has recently been extended till 2019, banks still need to act now to ensure they’re ready to meet the new compliance regime. Equally importantly, now is the time to adapt your operating strategy to ensure that the additional demands don’t damage profitability. One particular area of concern is risk management. Basel III will mean that banks need a unified view on risk across their entire business to underpin all kinds of investment decisions. But historically, few banks have operated in such a unified way. So how can you gain that single picture of current risk exposure, and provide that information in a relevant way to traders, analysts and senior managers – quickly and cost-effectively? This free webinar gives you an outstanding insight into what the requirements are, how some of your peers are addressing them and how Oracle Financial Services can help you consolidate analytical silos to enable unified risk management. Join Greg Clemens of Oracle Financial Services and Capgemini’s Varun Agarwal as they discuss the industry’s concerns around Basel III and how they can be addressed. Understand how Oracle Financial Services Model Risk Management provides enterprise-wide model information via a single instance and facilitates effective management of model risks by enabling identification and mitigation of risks. The Webcast will also discuss the major challenges that organizations are currently dealing with in regards to model risk management. It will also provide suggestions and examples of how organizations can appropriately address these challenges. The retail banking market is evolving fast. While established players face up to increasingly demanding regulation, higher operating costs and reduced marketing budgets, a host of new players − often with low−cost business models and highly targeted products − are creating an intensely competitive landscape. But established providers have a vital asset: the vast amount of customer knowledge they hold. That knowledge can be applied to target customers more precisely, focus marketing efforts and build enduring relationships. The challenge is to turn the raw data into actionable customer insights. It’s here that Oracle can help. In this free webinar, we’ll show you how you can use Oracle Financial Services Customer Insight to create 360 degree profiles of your customers and targets, and apply these in your marketing and sales activity to increase marketing efficiency and a return on marketing investment. • review and adjust ongoing activity mid−campaign, based on up−to−date intelligence.